Stores across Canada started putting up Christmas decorations, and getting ready for Santa Clause, the day after Hallowe’en. However, some stores decided to take it a step further and started playing Christmas music in November also. Stores that did this include Loblaws, and the majority of stores in the Rideau Centre. Should this be allowed? Should Canadian society be dominated by Christmas music way before the Christmas holiday even begins? Christmas music that is played in stores affects two groups of people: the first being the consumers, and the second being the store’s employees. Both these groups are affected negatively, and so the holiday-themed music should be put to rest until a week or so before December 25th. According to a report done by CTV, when people that are shopping hear Christmas music, they are actually reminded to buy presents. So how is this harmful? In associating a form of art with consumerism, our society is becoming less and less appreciative of good music, and more and more appreciative of a good sale. The more customers buy, the better it may be for the board of directors at Loblaws, but the worse it is for the rest of the planet. There is already a huge environmental issue because of all the waste produced during Christmas time, without people buying extra for one month of the year. 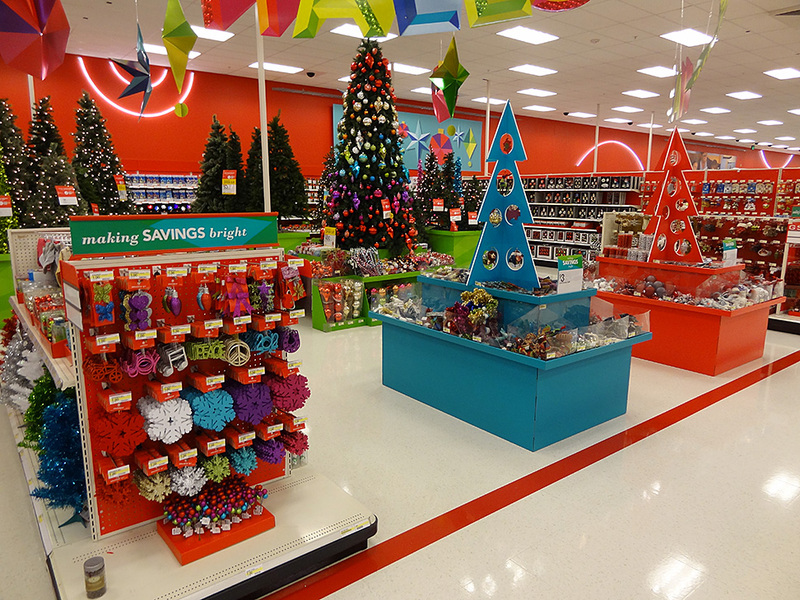 Encouraging this disaster through Christmas music in stores is not good for the environment. People of today’s society do not need more reasons to consume. And what about the people who are working minimum wage in these stores? People who work in stores that play holiday music early have reported that they come to work in worse moods. The usual shift at a grocery store is five hours, which means that most employees have to listen to Christmas music for five hours, non-stop, while serving gift-crazed customers with visions of environmental apocalypses dancing in their heads. Holiday music should not be abused. We should be a society that respects art, that respects abstaining from excess consumption, and that respects employees.